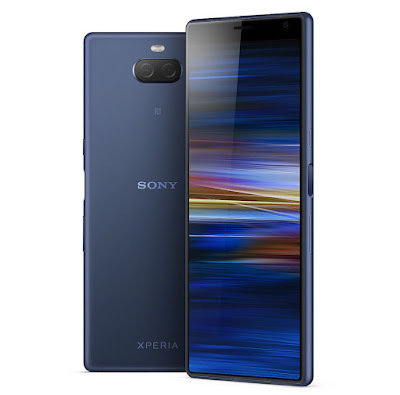 Sony Xperia 10 comes in Navy, Black, Silver and Pink colors, Xperia 10 Plus comes in Navy, Black, Silver and Gold colors. 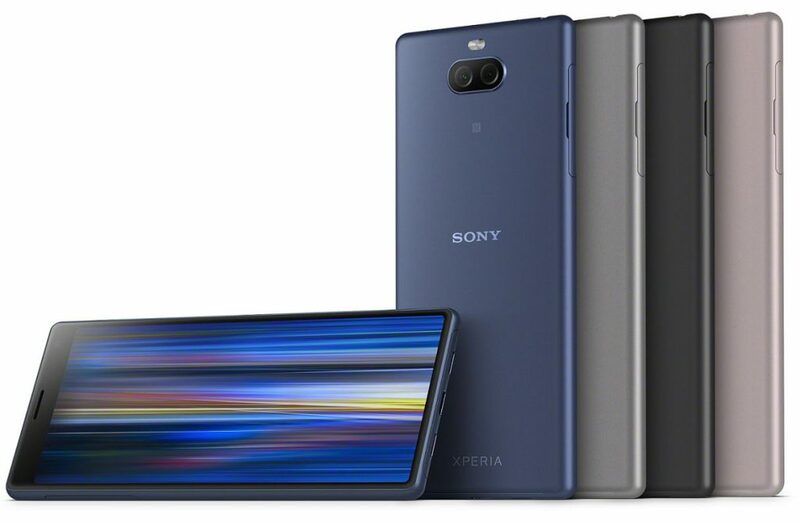 Sony Xperia L3 is available in Silver, Black, and Gold colors. No details about price or availability yet. 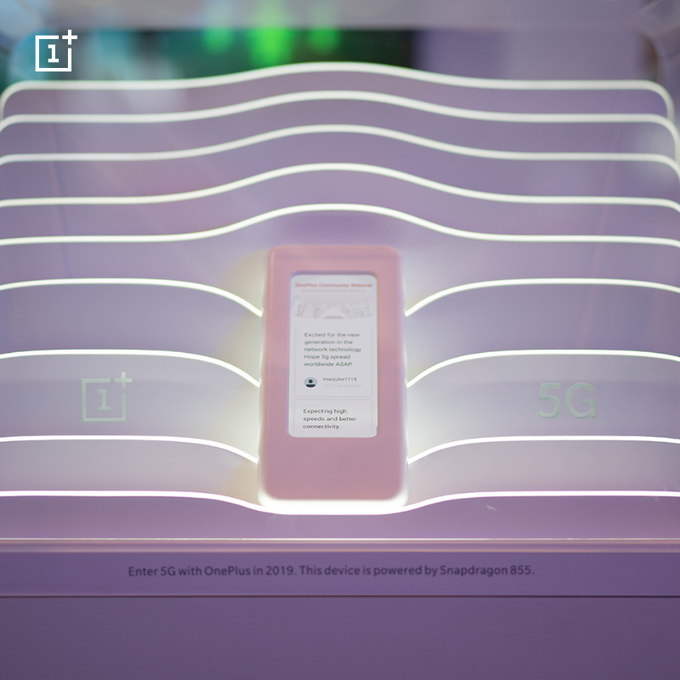 OnePlus at MWC 2019 has showcased OnePlus 5G Prototype phone.OnePlus 5G phone was enclosed in a glass case and its design was camouflaged in an effort to keep it a secret. Sony Xperia 1 is world’s first phone to come with a 21:9 display. It has a 6.5-inch 4K OLED HDR support. display with Corning Gorilla Glass 6 on front and back.It is powered by Snapdragon 855 processor with 6GB of RAM and 128GB of storage. It runs Android 9 Pie out of the box. On Camera it has a 12-megapixel shooters including RGB, super wide-angle lens and a telephoto lens with OIS. The camera setup boasts of the new Dual-Pixel technology, which is capable of capturing good pictures of moving objects even under low-light conditions, Other camera features include 4K HDR videos in 21:9 cinema format, Cinema Pro for shooting professional videos, full HD super slow-motion video, and 8- megapixel front facing camera packed by a 3,300mAh battery with fast charging support. 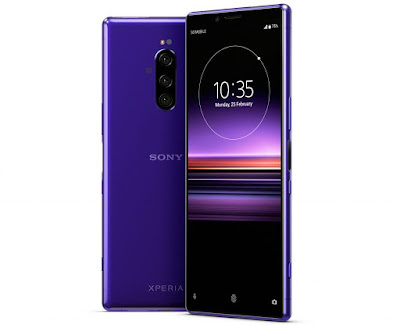 Sony Xperia 1 comes in Black, Purple, Grey and White colors, is priced at at £799 and will roll out from late spring in the US and in the coming weeks in Europe. CENTRiC has introduced New smartphones ta MWC 2019. CENTRiC S1 comes with pop-up selfie camera other phones are CENTRiC A2, L4, G3 and G5. 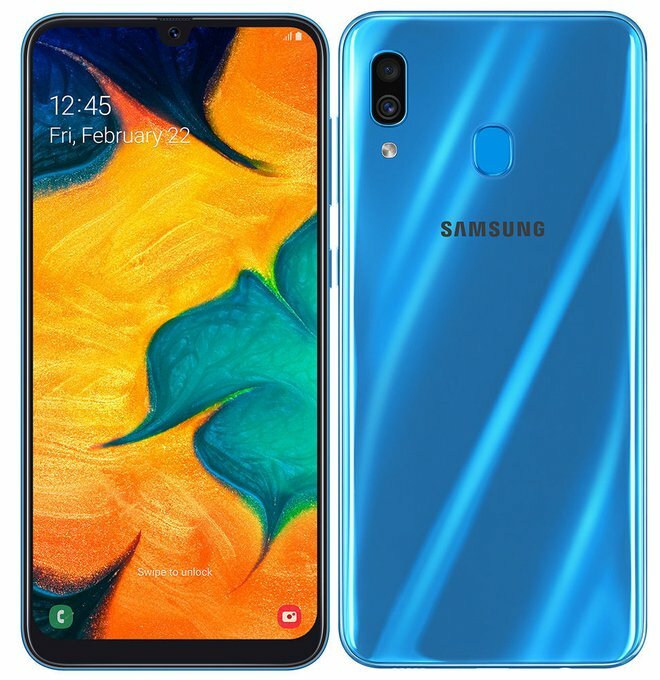 CENTRiC S1 features a 6.39-inch AMOLED full HD+ display with optical fingerprint sensor,92 percent screen-to-body ratio and 19.5:9 aspect ratio powered by MediaTek’s Helio P70 chipset with 4GB/ 6GB of RAM and 64GB/ 128GB storage On Camera it has a 8-megapixel front camera It pops-up from the top-edge as and when you need the front camera and 16-megapixel + 5-megapixel sensors and LED flash. 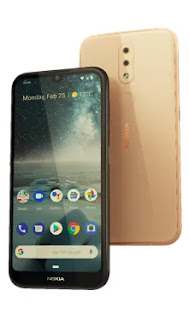 Dual SIM device runs on Android Pie.packed by a 3,800mAh battery with Pump Express 3.0 fast charging support It also supports wireless charging. CENTRiC G3 has a 6.23-inch Full HD+ notch display with 20:9 aspect ratio powered by MediaTek Helio P60 chipset with 4GB of RAM and 64GB internal storage.On Camera it has a 12-megapixel + 5-megapixel sensors an 8-megapixel front camera packed by a 3,800mAh battery. 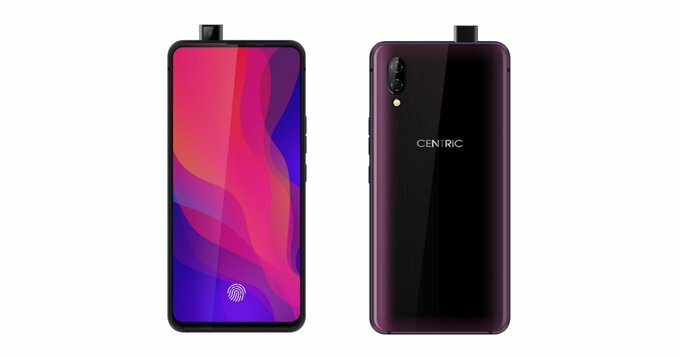 CENTRiC A2 has a 5.86-inch notch HD display poweed by Helio P22 chipset with 3GB of RAM and 32GB internal storage. On Camera it has a 13-megapixel +5-megapixel Dual Rear Camera and 8MP front camera. packed by a 3,400mAh battery. CENTRiC L4 comes with 5.45-inch HD display powered by MTK 6739 chipset with 2GB of RAM and 16GB internal storage. On Camera it has a 13-megapixel primary camera, 8-megapixel front camera packed by a 2,950mAh battery. It runs on Android Oreo. CENTRiC S1 price starts at $310, CENTRiC G3 and G5 priced at $250 and $160 respectively. CENTRiC A2 will cost $140 and CENTRiC L4 cost $90.The smartphones will start shipping in the Indian market in June. Lenovo has launched Lenovo Tab V7 tablet at MWC 2019. 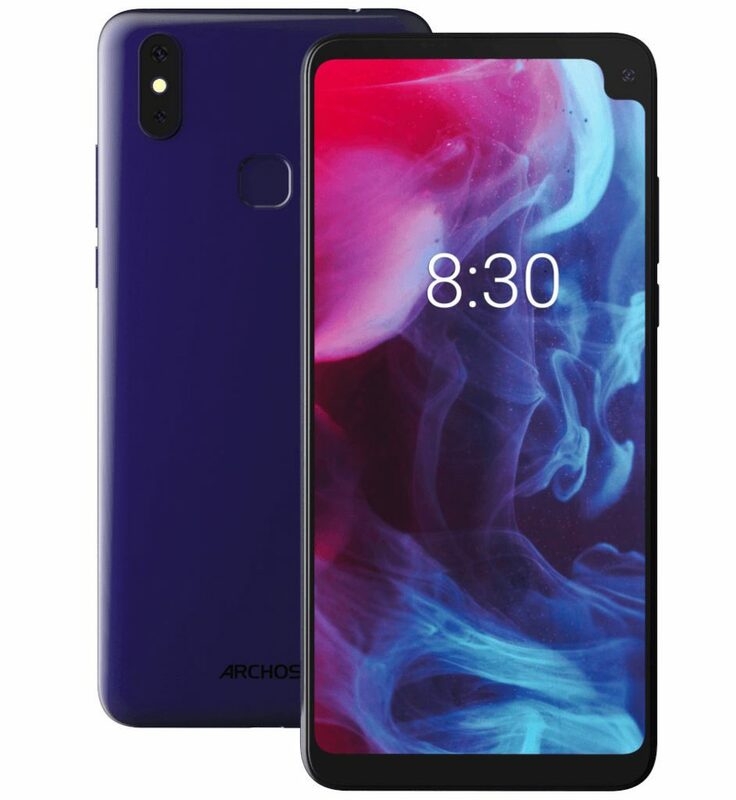 It has a 6.9-inch Full HD+ 18:9 display with 81% screen-to-body ratio powered by Snapdragon 450 with up to 4GB of RAM and 64GB Storage. 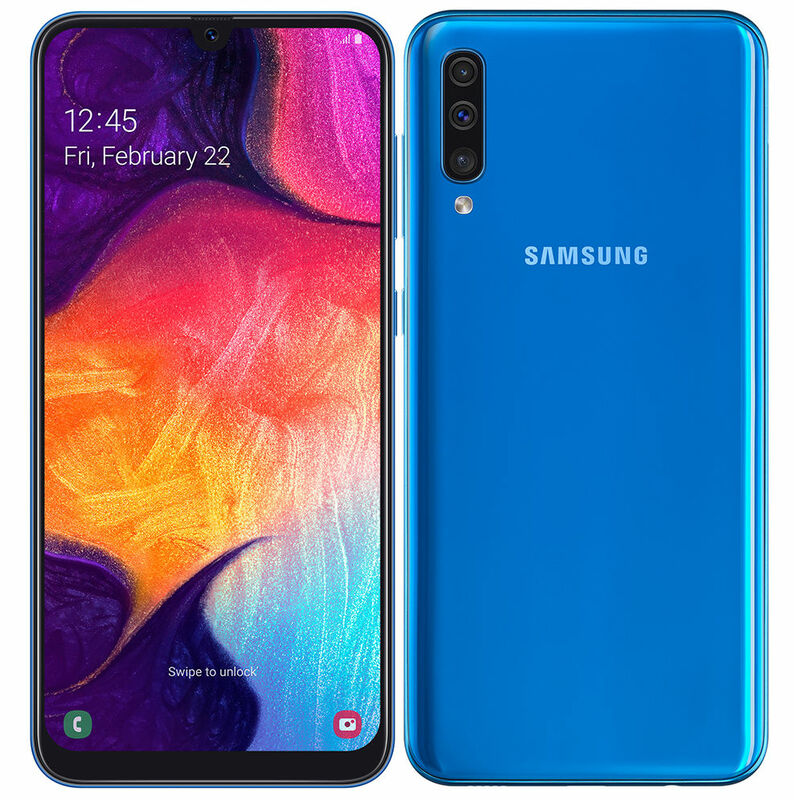 It runs Android Pie, On Camera, it has a 13-megapixel rear camera with LED flash and a 5-megapixel camera on the front. It has dedicated Dual SIM slots with support for 4G, voice calling and dual front firing speakers and Dolby Atmos. It has a rear-mounted fingerprint sensor, packed by a 5180 mAh battery with up to 10 hours of local video playback and browsing time, and up to 30 hours of talk time. 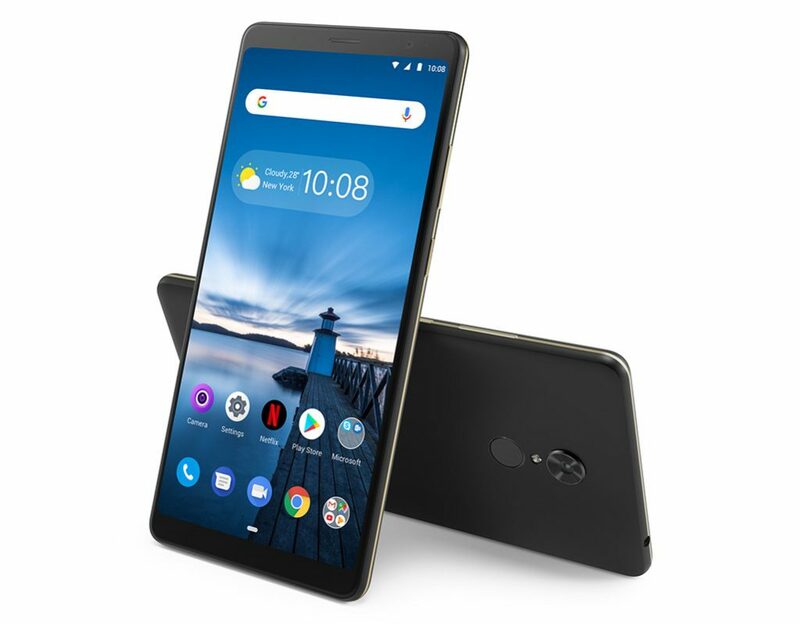 Lenovo Tab V7 comes in Slate Black color, is priced at €249 and will roll out starting from April 2019. 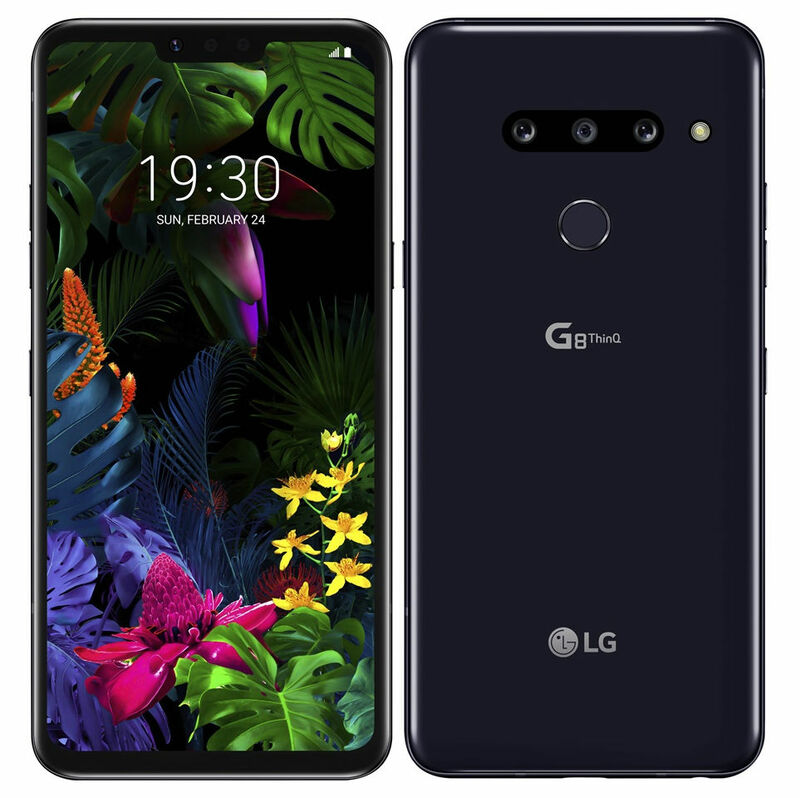 LG has announced its flagship G8 ThinQ and LG V50 ThinQ 5G smartphones at 2019. Both phones come with Snapdragon 855 processor. LG V50 ThinQ is company’s first 5G. 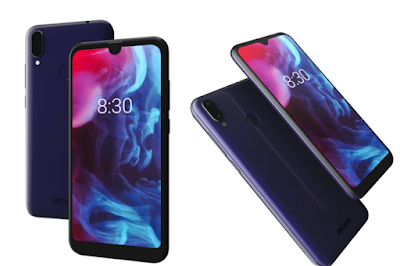 It is powered by Snapdragon 855 with Snapdragon X50 5G Modem and has a new Vapor Chamber heat-dissipation system that efficiently keeps the internal temperatures low. 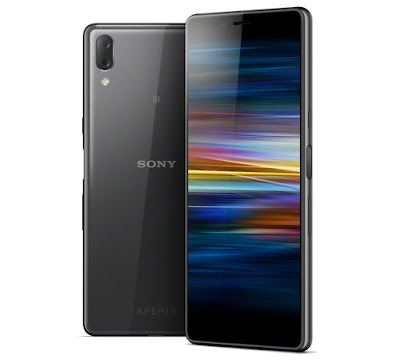 It has a 6.4-inch QHD+ OLED screen, has triple rear cameras with 16MP 107-degree super wide-angle, 12MP standard and 12MP telephoto with 2x optical zoom. It has an 8-megapixel front camera The company has also introduced a new Dual Screen accessory for the phone to add a second 6.2-inch OLED (2160 x 1080 pixels) FHD+ display for better gaming and multitasking experience. It connects via Pogo Pin so it uses the phone’s power to run. In select games, the Dual Screen can be used as a dedicated controller. It can be tilted to 104 and 180 degrees. 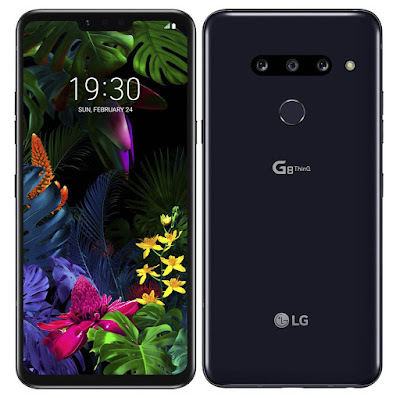 LG G8 ThinQ comes in Carmine Red, New Aurora Black, and New Moroccan Blue colors and will roll out from March. 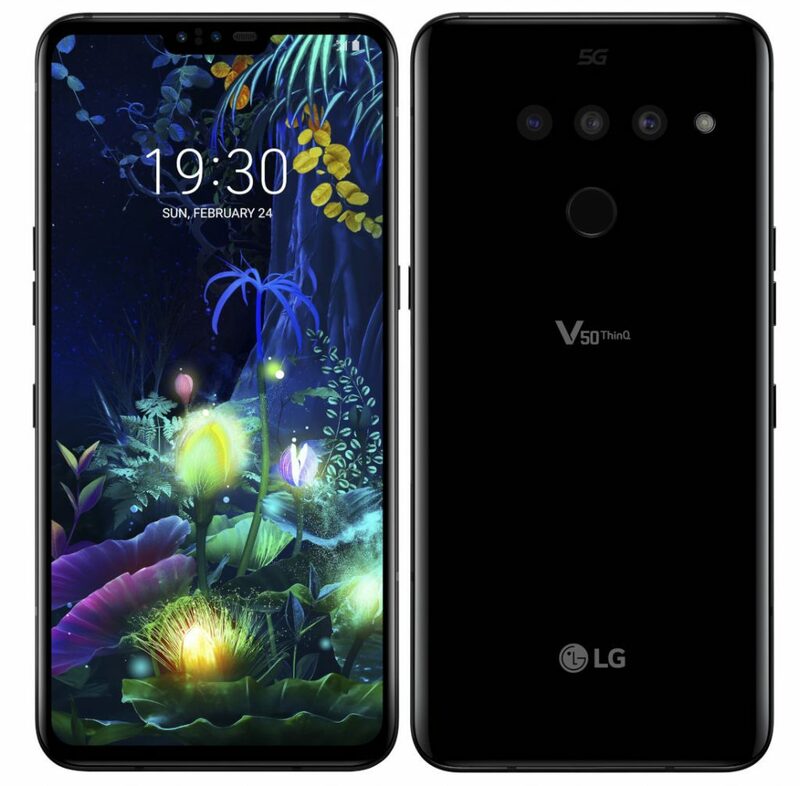 No word on the pricing yet.LG V50 ThinQ comes in Astro Black and will roll out later this year. LG has partnered with 10 major carriers in the United States, South Korea, Australia as well as a number of European countries where 5G service will be launched this year. 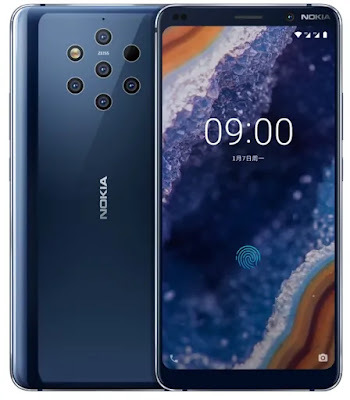 Along with Nokia 210, Nokia budget phone HMD Global also launched Nokia 9 PureView flagship smartphone which comes with Five Rear Camera. It has a 5.99-inch Quad HD pOLED display with HDR10 support powered by Snapdragon 845 with 6GB of RAM and 128GB of internal storage. 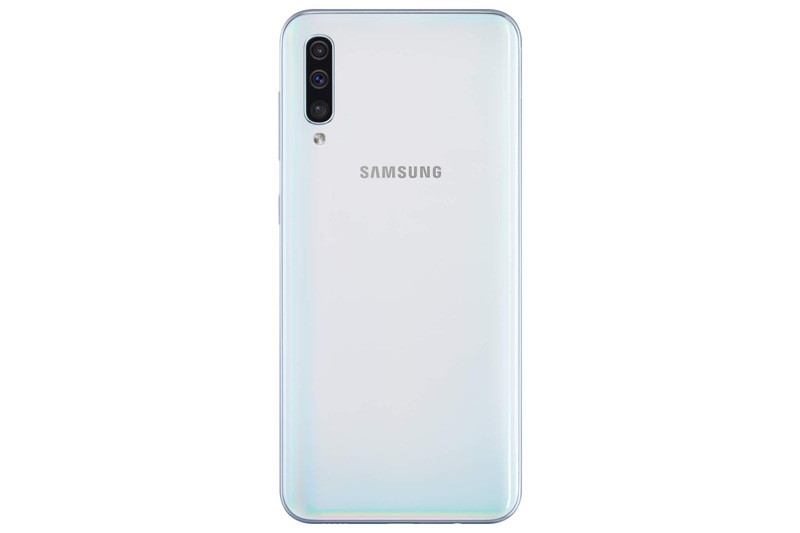 It comes with an in-display fingerprint scanner, water-resistant body with IP67 ratings Packed by a 3320mAh battery with support for fast charging and Qi wireless charging. 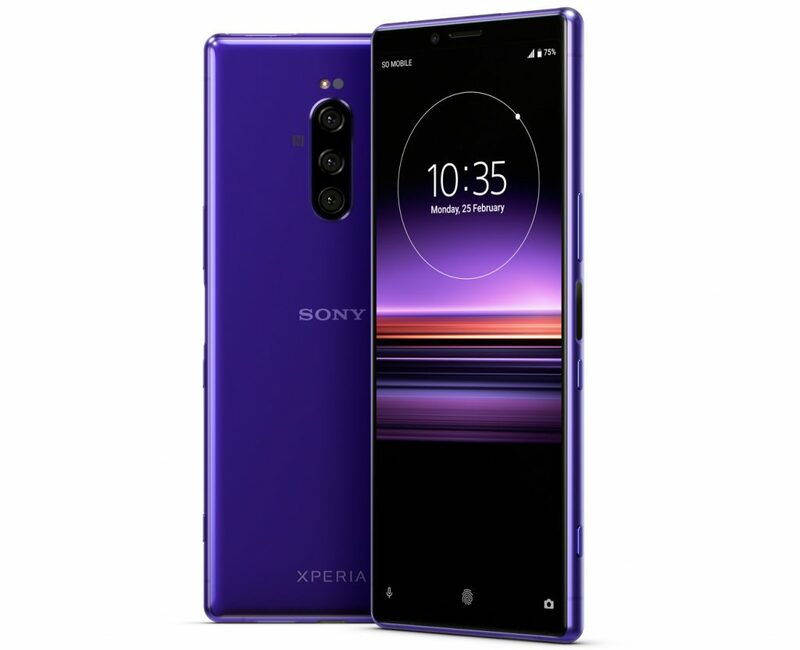 On Camera, it has a 12MP penta rear camera, two RGB and three monochrome lenses to collect up to 10-times the amount of light than a single color sensor, with ZEISS Optics. It captures HDR shots using five cameras simultaneously with up to 12.4 stops of dynamic range and a full scene 12MP depth map and fuse it together into one 12MP photo with outstanding dynamic range and depth of field to refocus later. It also features the ability to capture images in uncompressed RAW “DNG” format and edit them directly on the phone with Adobe Lightroom and Native black-and-white photography. It also has a 20-megapixel front camera. “Each 12MP JPG image can benefit from outstanding detail in areas of both bright sunlight and dark shadows at the same time with incredible texture. The depth map allows beautiful bokeh, giving you the possibility to adjust focus in Google Photos after you have taken the shot,” said the company. Nokia 9 PureView comes in Midnight Blue color priced at $699 (Rs. 49,000) and will go on sale in March with pre-orders starting immediately in select markets. Nokia 9 PureView will be available to buy both at Best Buy (in-store and online), Amazon, and B&H starting on March 3rd. It will be available for $599 $100 discount off the usual $699 between March 3rd to 10th, but from March 11th, the price will go back up to $699. 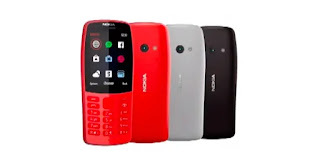 Nokia at MWC 2019 has introduced Nokia 210 feature phone, Nokia 1 Plus Android Go smartphone and Nokia 3.2 and Nokia 4.2 budget phones. 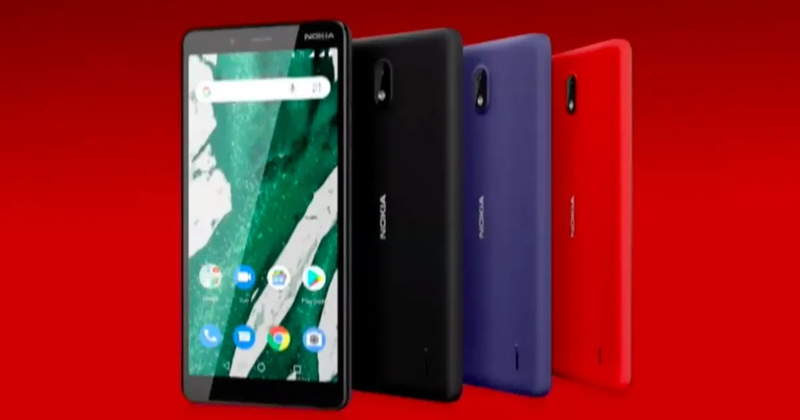 Nokia 1 Plus comes with a 5.45-inch FWVGA+ display, powered by MediaTek’s quad-core MT6739WW with 1GB RAM and 8/16GB of internal storage. On Camera, it has an 8MP Rear camera and 5MP front camera, Packed by a 2500mAh Battey. Android 9 Go Edition. It is priced at $99 and will be available in black, red and blue colors. 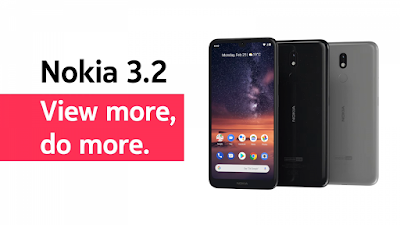 Nokia 4.2 has a 5.7-inch HD+ waterdrop notch Display powered by Qualcomm Snapdragon 439 octa-core processor with 2GB RAM with 16GB of storage or 3GB RAM with 32GB of storage. Nokia 210 comes with Built-in Opera browser and app store, you can download games, apps, ringtones and wallpapers on the Nokia 210. Of course, there is an iconic snake game. 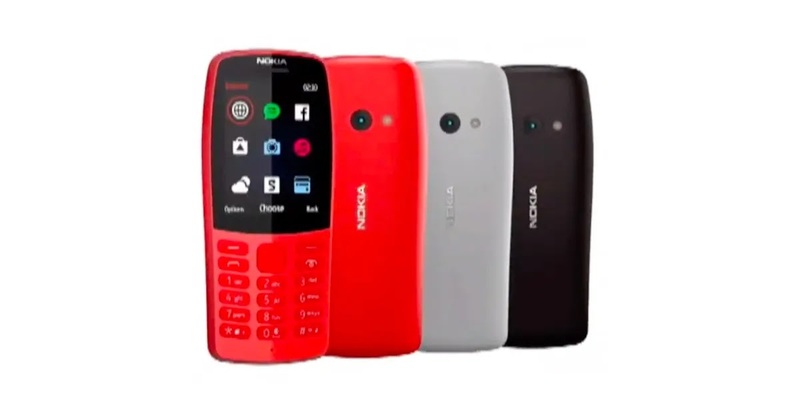 It has a 2.4-inch QVGA display and 16MB of memory,1,020mAh battery, an FM radio, Nokia 210 comes in Red, Grey, Black. colors and Will be available starting next week at a global retail price of $35. 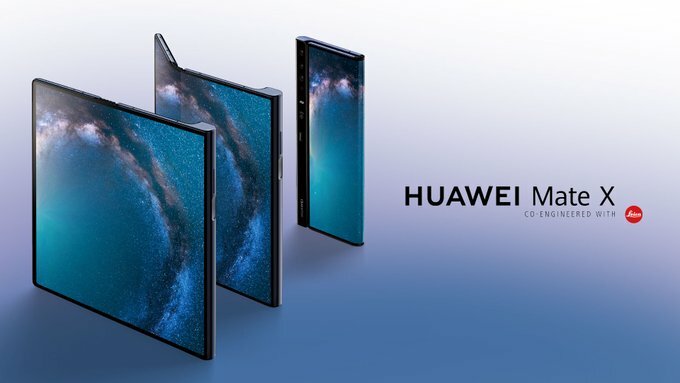 After Samsung Galaxy Fold Now Huawei has introduced Huawei Mate X foldable phone at MWC 2019. Huawei Mate X has an 8-inch wraparound OLED display powered by Kirin 980 processor with 8GB RAM and 256GB of Storage. The single OLED display of the Mate X actually serves triple duty. 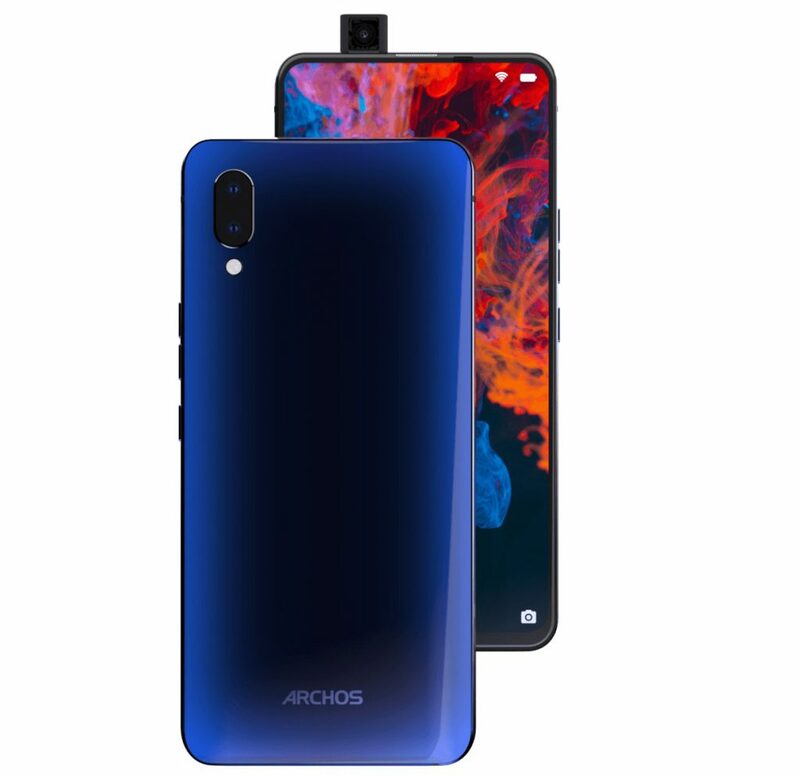 When the device is folded, you essentially have a dual-screen smartphone, with the second display on the rear allowing you to shoot selfies with the main camera or to share what’s on your primary display with a person on the other side. Even when folded, the Mate X measures just 11mm in thickness. When open, the Mate X offers an 8-inch tablet display, and when closed it turns into a 6.6-inch smartphone. It has support for 5G, packed by a 4,500mAh battery with 55W Huawei SuperCharge, which will top up the Mate X to 85 percent in 30 minutes. The power key on the side of the Huawei Mate X also houses a fingerprint sensor. Huawei Mate X will be available from the middle of 2019 at 2,299 Euros. 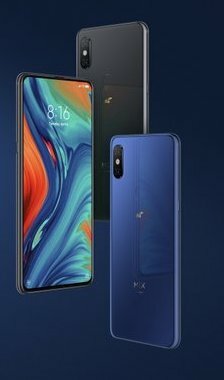 Xiaomi today at MWC 2019 launched Mi Mix 3 5G powered by Qualcomm's Snapdragon 855 processor with an X50 5G Modem. It offers peak 2Gbps download via 5G. You can download a 15-minute 1080p video (256MB) in just 1 second. 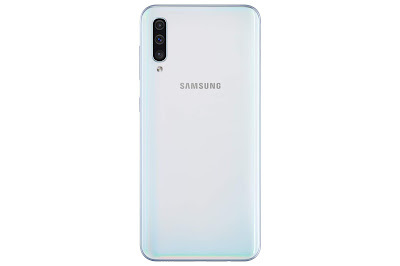 It has a 6.39-inch Full HD+ AMOLED display 93.4% screen-to-body ratio It has support for Google ARCore and runs Android Pie with support for AI voice assistant. 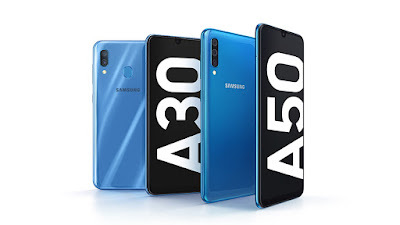 On Camera It has a 12-megapixel rear camera with Sony IMX363 sensor, 1.4µm pixel size, OIS, Dual Pixel autofocus and a secondary 12-megapixel telephoto lens with Samsung S5K3M3+ sensor for AI portraits, has AI scene recognition and loss-less zoom. Mi Mix 3 5G comes in Onyx Black and Sapphire Blue priced at €599 and will be available in May. Xiaomi has partnered with several operators in Europe including 3, Orange, Sunrise, Telefonica, TIM and Vodafone. ARCHOS Diamond has a popup front facing Camera. It comes with 6.39-inch (2340 x 1080 pixels) 19.5:9 Full HD+ AMOLED display powered by MediaTek Helio P70 12nm processor with 6GB RAM, 128GB Storage. Packed by a 3400mAh Battery. ARCHOS Diamond is priced at €299, Oxygen 68XL costs €149. Oxygen 63 is priced at €129 and the Oxygen 57 costs €99. 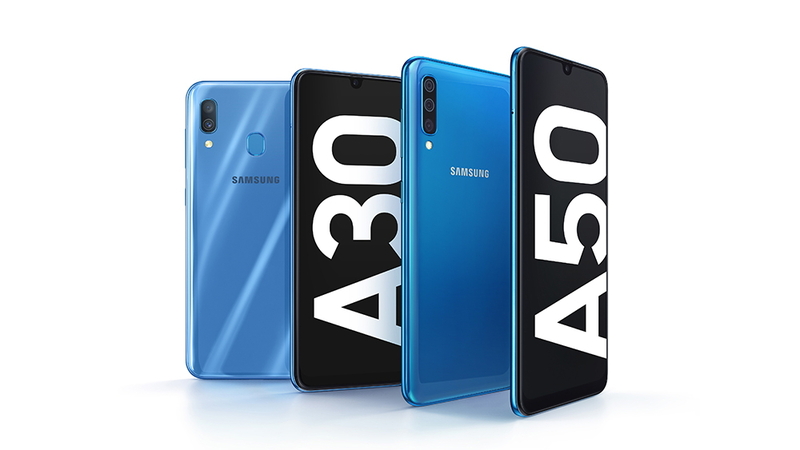 All these will be available in Europe starting May 2019.